The US government has granted its first athlete visa to an eSports player. Canada-based Danny “Shiphtur” Le will be allowed to spend the months leading up to October’s world championships training with his teammates in the States. 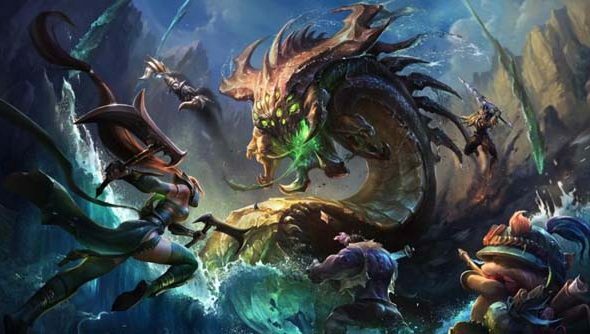 Riot lobbied the US government for to recognise League of Legends and, by extension, progaming as a legitimate sport. In July the government decided there was enough evidence and said they would begin supplying P-1A visas on a case-by-case basis. Le is the first visa application to be approved. Le requires the visa to train in the states. While it is perfectly legal for him to travel between Canada and the US without a visa – even taking back winnings from tournaments without issue – if he is to train in America and be paid a salary while he does it then he needs a visa. Le missed the 2013 Spring Split as a result of visa trouble. Hence his push to get a P-1A. This is a pretty momentous event for eSports. They’re now recognised as an equivalent to all other major sports, at least from a visa perspective.